You know keeping the transmission in your vehicle running properly is vital to its overall performance. It’d be nice to find a transmission repair shop that offers the services you need, with the integrity you can count on. Trans Medic Transmissions has been helping Gresham drivers get their vehicles back on the road for over 20 years. Our expert technicians are committed to adhering to our rigid technical standards, and our work is backed by a nationwide warranty. 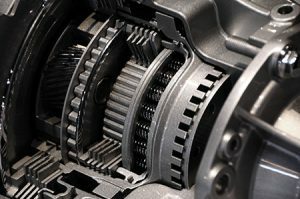 Our experienced team of mechanics specialize in repairing transmissions. Therefore, giving you the confidence needed to know we can work on any type of automobile, both foreign and domestic. If your vehicle is unable to be driven to our shop, we provide emergency towing to our location. We’ll even provide car rentals and shuttle services to keep you moving while your vehicle is being worked on. We use state-of-the-art equipment to diagnose the problem with your transmission. Also, we always use manufacturer approved and high quality parts. 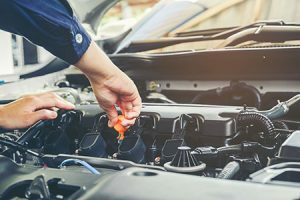 We know you value your vehicle and we want to save you money, so we’ll look for any opportunity to fix the transmission before removing or rebuilding it. We’ll make sure you understand exactly what needs to be done to fix the issue and we’ll stand behind it with our warranty. 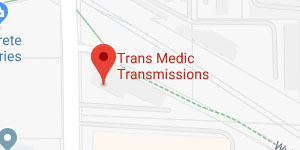 So if you live in the Portland Metropolitan area and feel like your vehicle is in need of repair, give Trans-Medic Transmissions a call today! We are here to help with all your transmission needs.